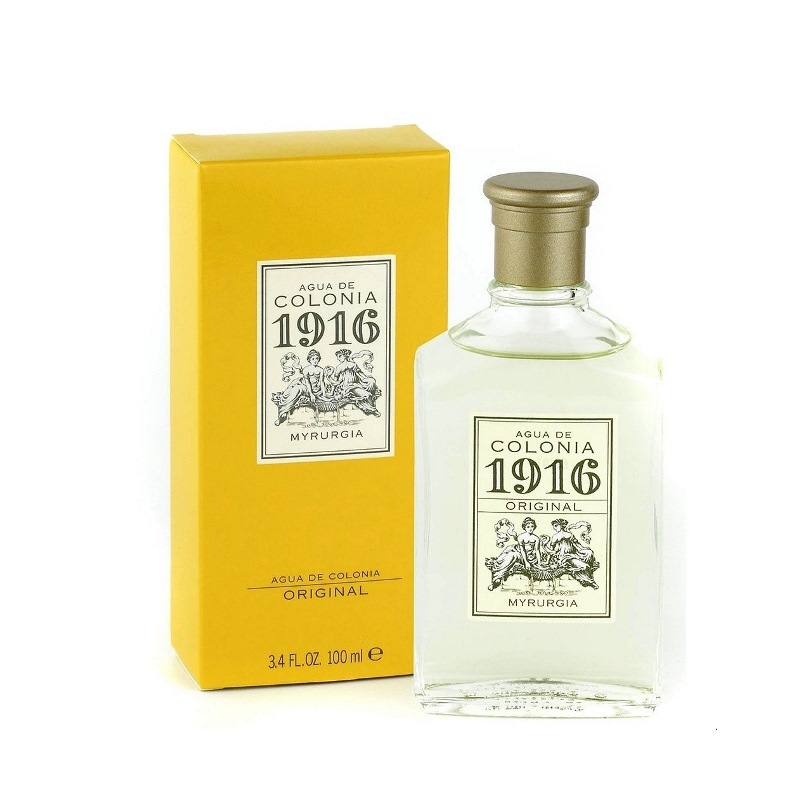 Agua de Colonia 1916 Original, a Citrus fragrance for all the family. 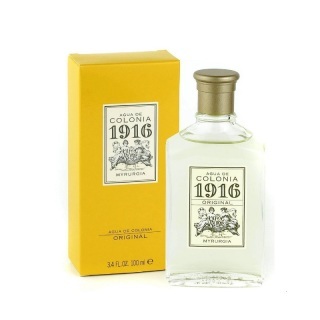 The fragance features Rosemary, Orange blossom, Bergamot and Lemon. It is true to its classic and sober spirit.